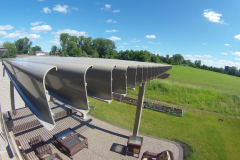 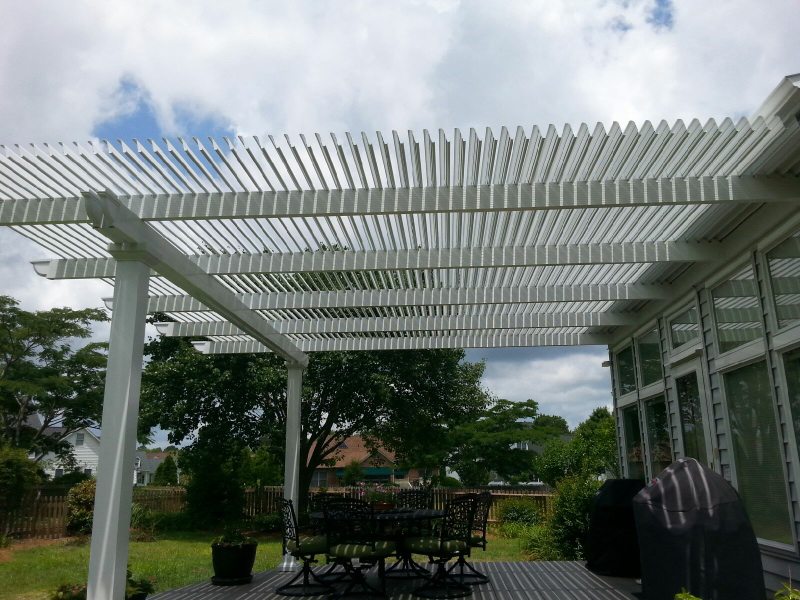 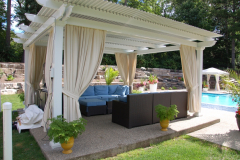 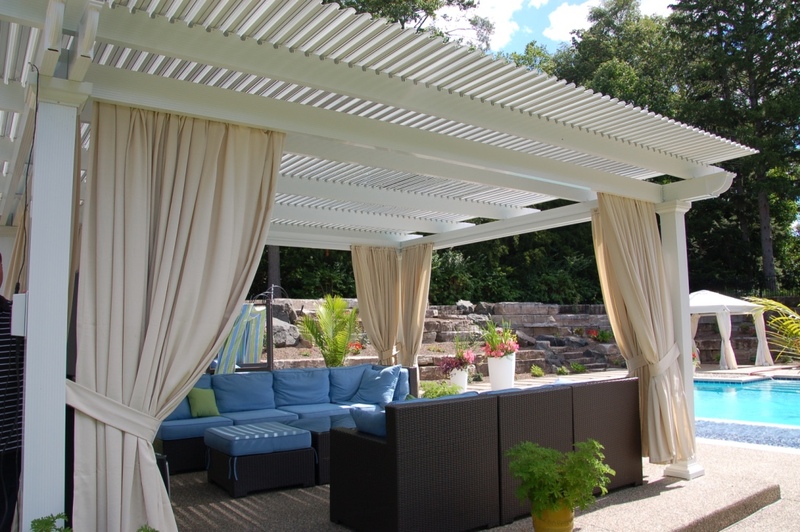 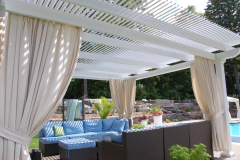 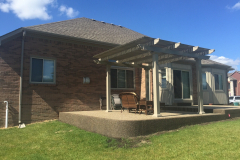 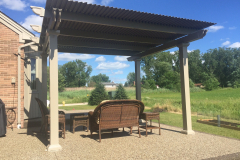 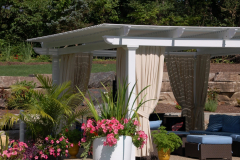 If you’re in the market for a pergola with an opening roof, then turn your attention to TEMO. 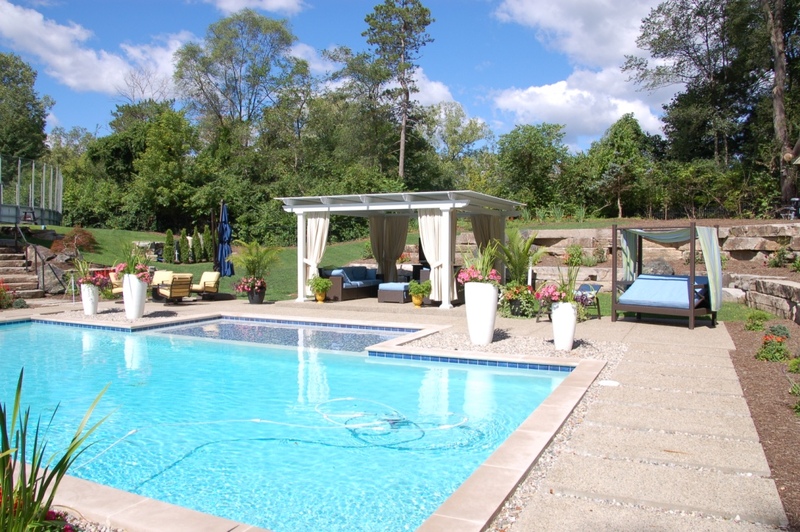 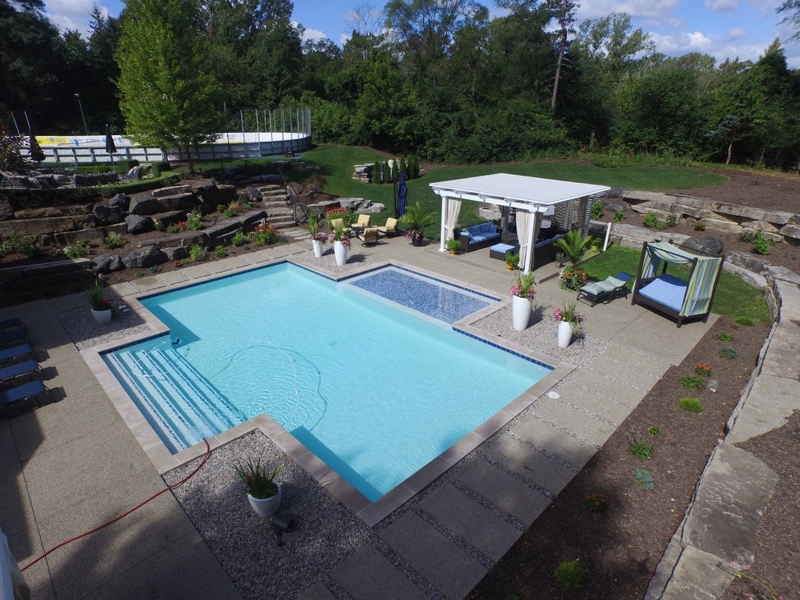 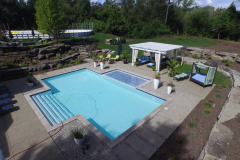 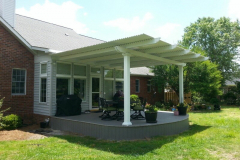 Since 1970, we have been the company to turn to for exclusive outdoor home additions that allow our customers to maximize their usable outdoor space. 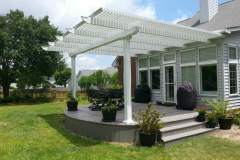 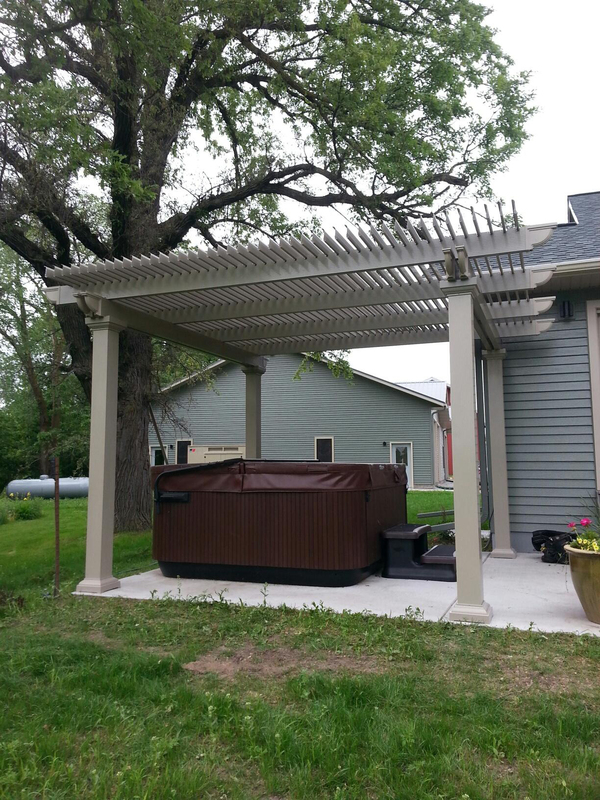 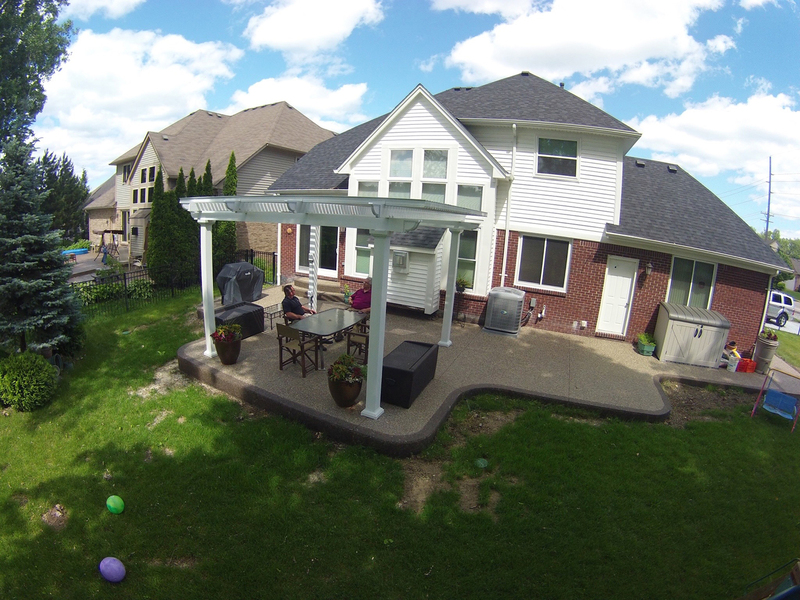 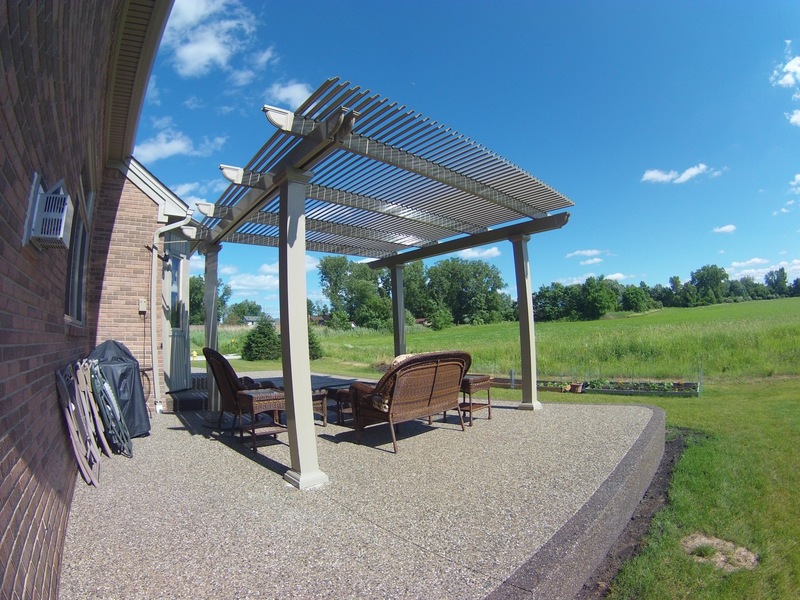 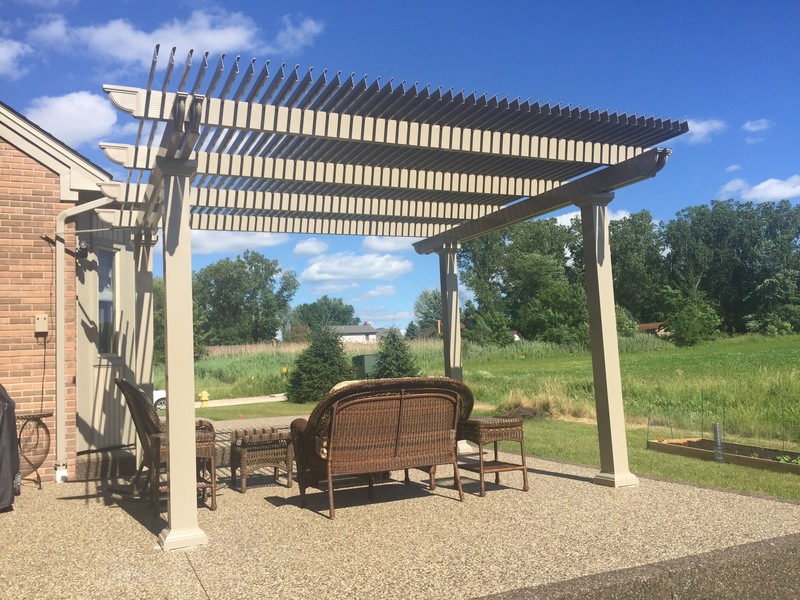 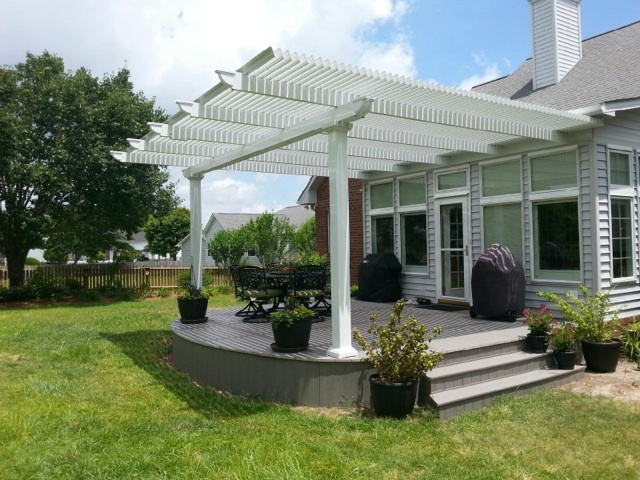 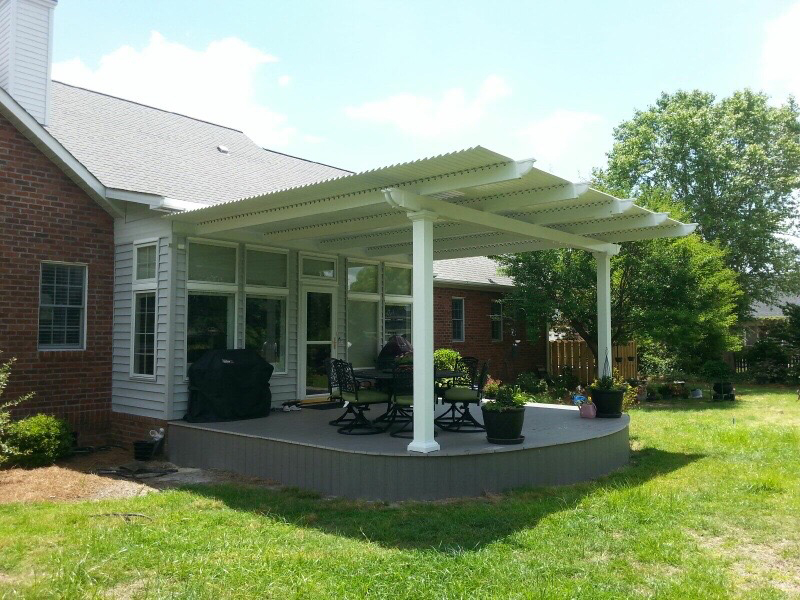 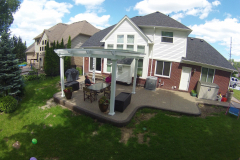 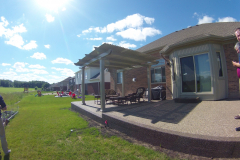 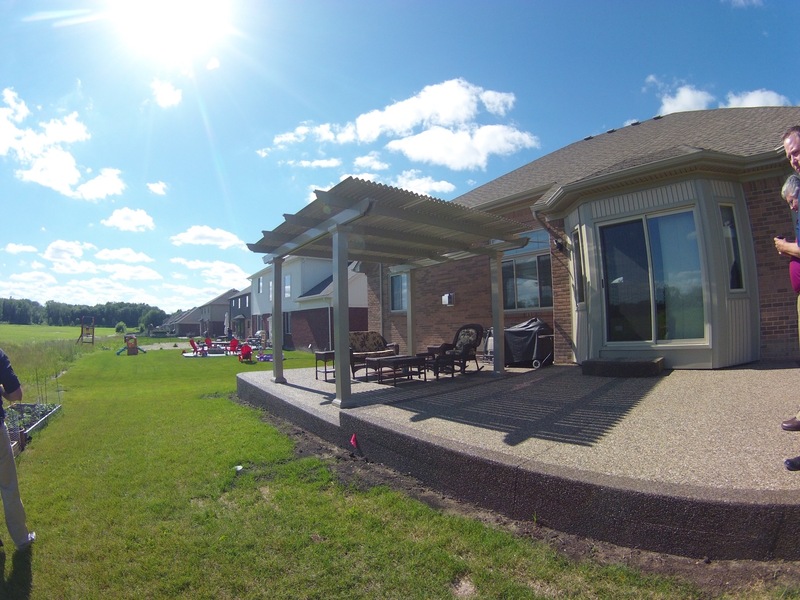 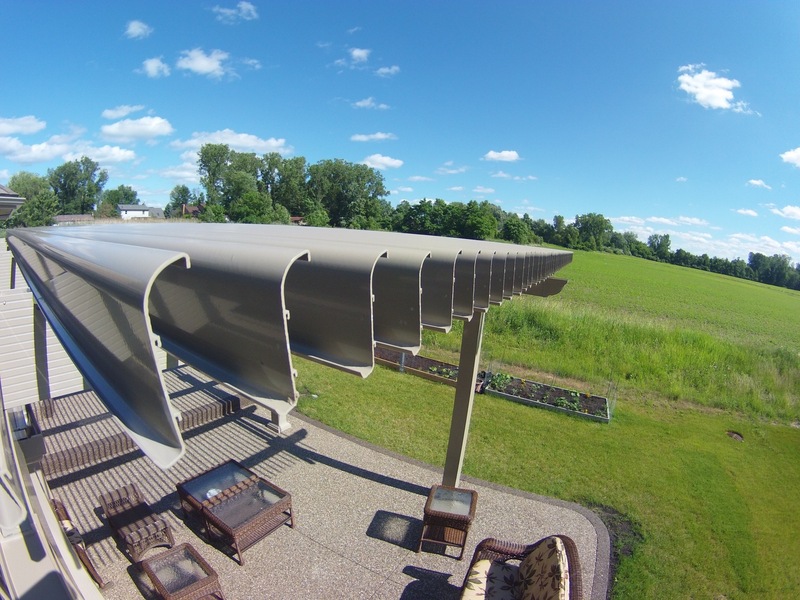 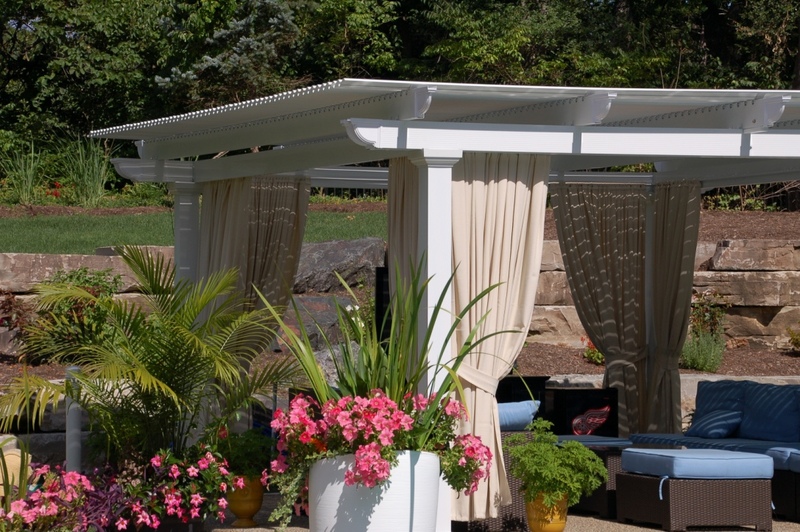 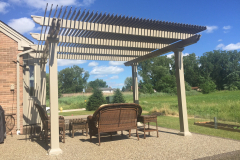 We are proud to now supply a state-of-the-art pergola system that allows homeowners across the country to enjoy their outdoor living space rain or shine. 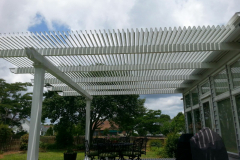 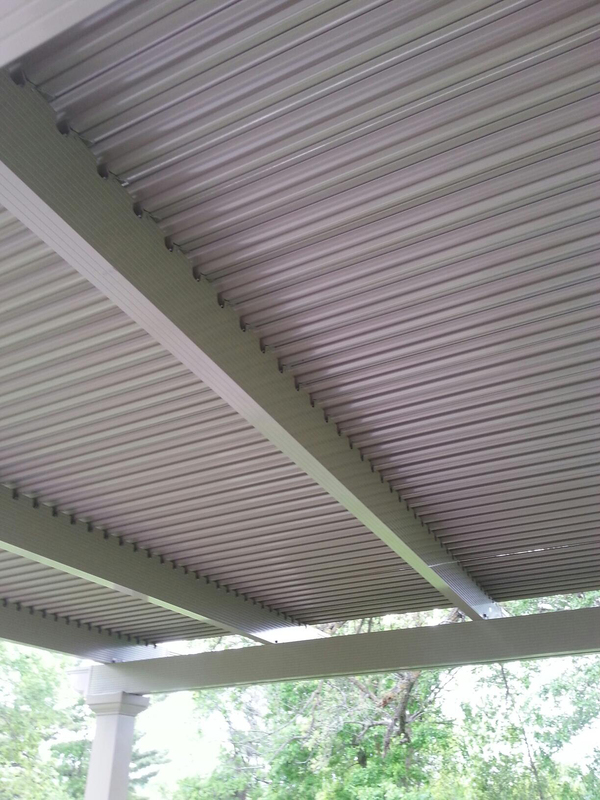 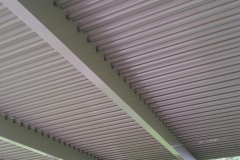 What makes this product different from a standard pergola structure is that its roof can be opened and closed on demand. When the sun is out and you want to enjoy the warm rays and beautiful view, you can open the roofing panels; when it starts to rain or the sun’s heat becomes too intense, close the pergola for complete shade. 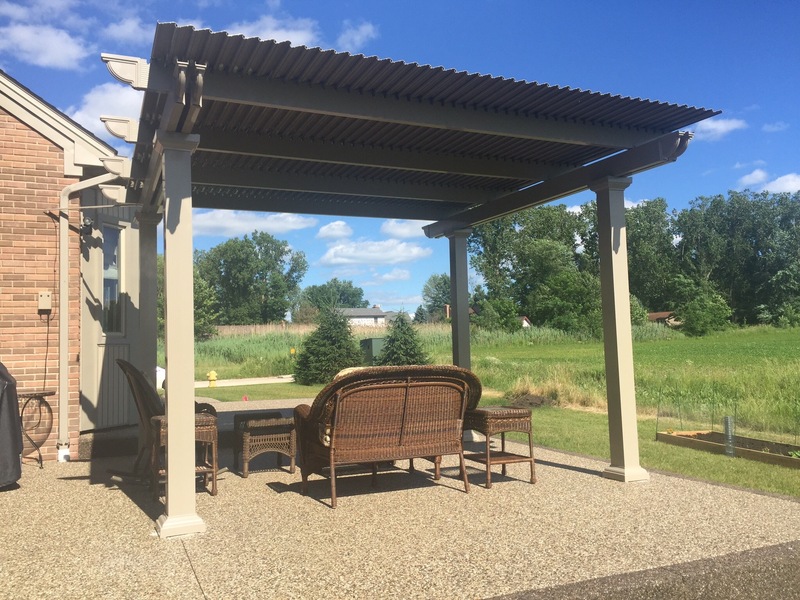 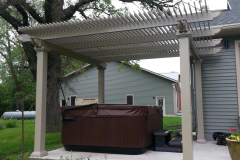 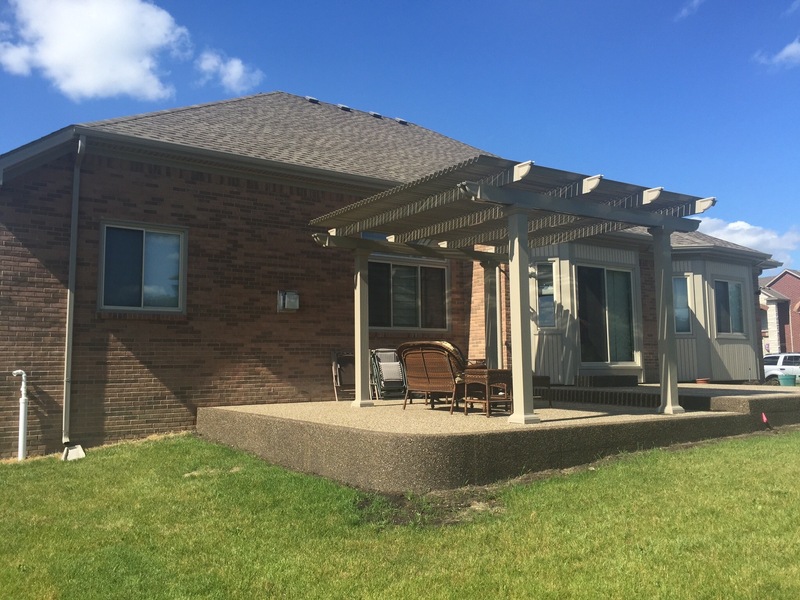 To learn more about the features of our pergola with an opening roof, contact TEMO today, and we will put you in touch with a TEMO-certified authorized dealer in your area.